Gulpener brews as many as 16 delicious special beers. They deserve more than only being looked at, they should be smelled and tasted. 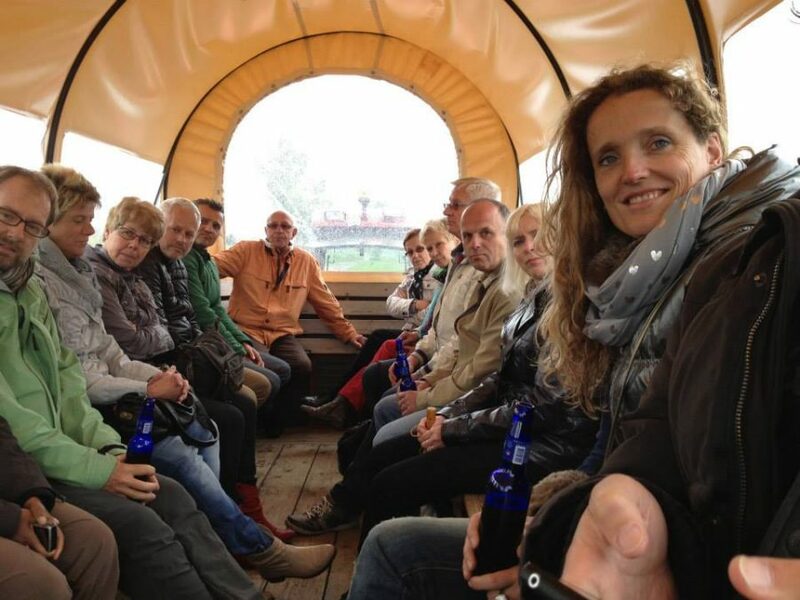 During this excursion you get acquainted with Gulpener and the legacy of the Free brewer. 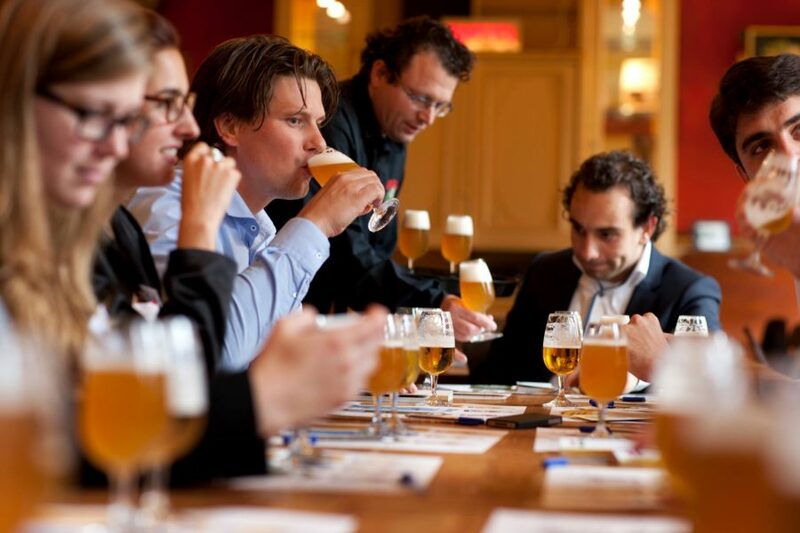 Our beer sommelier takes you along into the world of Free Brewing in the Gulpener Bierbrouwerij and tells you all about our vision on Corporate Social Responsibility. 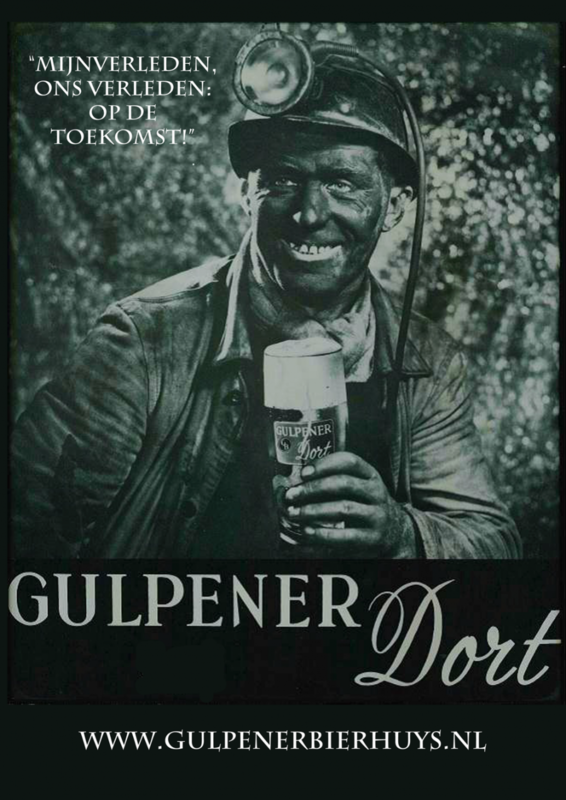 It goes without saying that also the tasting of some of our delicious Gulpener Special beers will be on the agenda. For groups an individual guests. A maximum of 60 persons per guided-tour. The showing of the actual brewing and filling activities in the brewery cannot be guaranteed. The activities in the brewery are most intense from Monday through Friday. Due to safety regulations children under 10 are not allowed to participate in the excursion and during the visit to the brewery flip-flops or sandals are not allowed. Restitution of money is not possible, if so desired we can provide a code for a guided-tour with a validity of 1 year.